The public Internet fails to meet the requirements of many mission-critical applications. It also introduces a number of new challenges. Here are eight reasons why a dedicated connection to your cloud provider is a better choice than the public Internet. [White paper] What's holding your applications back? [Guide] Will your network bend or break? SD-WAN provides the agility, performance and efficiency needed in today’s highly competitive market. But is it better to DIY or partner with an NSP? 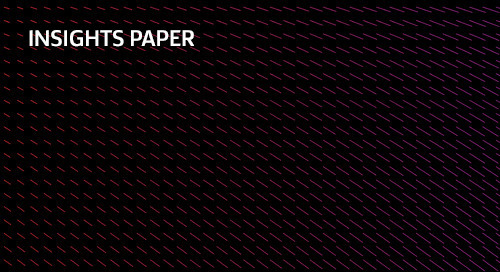 This white paper investigates. The explosion of online apps and portals has made application performance issues obvious to your customers and partners. Avoiding downtime and outages starts with enhancing the WAN. Network managers at mid- to large-sized enterprises can take proactive measures to reduce network downtime to zero. This Windstream Enterprise white paper explores how. Your customers, employees and end users demand applications that are fast and reliable. Find out the top five culprits behind sluggish network performance and what you can do to stop them. 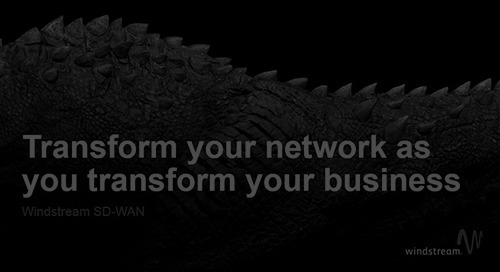 More than ever, networks are the backbone of enterprise activity. Yet most businesses don’t know exactly what’s happening on theirs. Here’s how to anticipate and stay ahead of evolving needs. 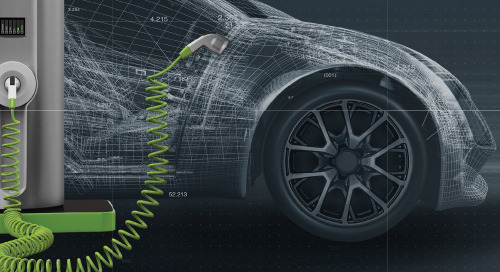 Hybrid WANs, like hybrid cars, offer transformational advantages over their legacy counterparts. 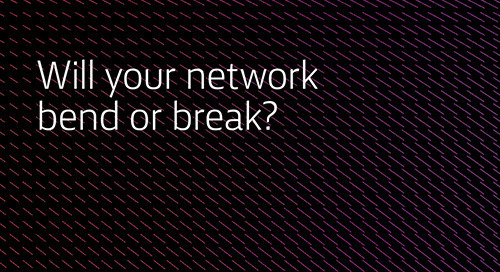 Discover how a hybrid WAN is better suited for the changing conditions of business networking. Adopting an SD-WAN solution for your organization can be a complex process. Before getting started, read the top five tips from IT leaders to help you stay on the right path. Keep your applications running smoothly and virtually eliminate outages so you can keep up in a cloud-based world. 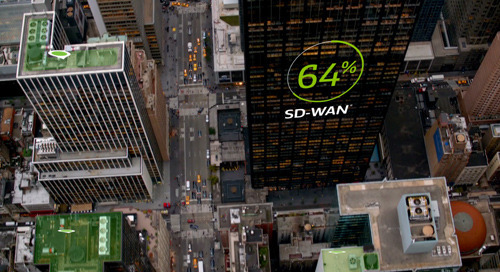 Here's how SD-WAN can help. Learn why more and more organizations are switching to Internet-based WAN to streamline and unite operations across multiple locations—while reducing costs. 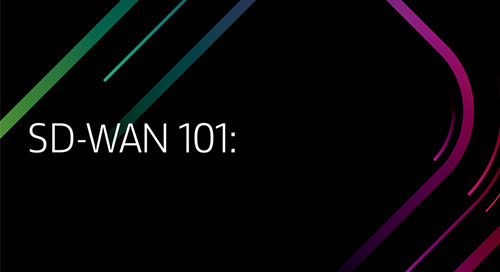 Find out why SD-WAN is the secure, cost-effective way to move your network to the cloud. The Masiello Group, a real estate company with 30 locations, had a mission to streamline their communications on a single, unified platform. See how Windstream Enterprise delivered. Selecting the right third-party SD-WAN service provider is an important decision for your organization. Read the top seven questions to ask before signing on the dotted line. As midmarket enterprises work to understand potential challenges, they are looking for help in making an implementation decision to manage the process. The era of agile, reliable, cost effective SD-WAN is here. 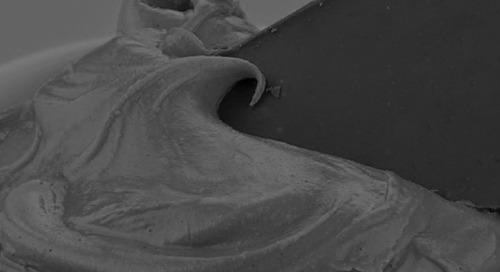 Find out why a fully-managed solution is becoming popular among tech-savvy IT leaders, providing the high level of security enterprises..
Just like chocolate and peanut butter is a match made in heaven, SD-WAN and UCaaS are better together. Find out how combining these solutions can have dramatic impacts on day-to-day operations..